Phoenix, Arizona Lake Communities – Where does the lake water come from? 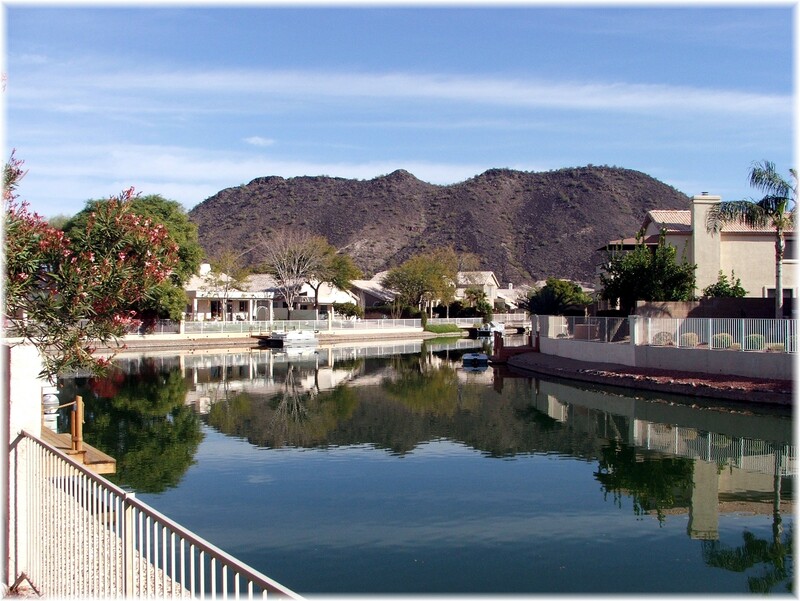 Many visitors are amazed that Phoenix has lake communities and waterfront homes since Arizona is in fact a desert. The next question is obviously, “Where does the water come from?”. Isn’t this a waste of scarce water resources? And if you own a waterfront home in one of the Phoenix lake communities, don’t you want to know the source of the water next to your lot? This may turn out to be another criteria in your search for a waterfront home. 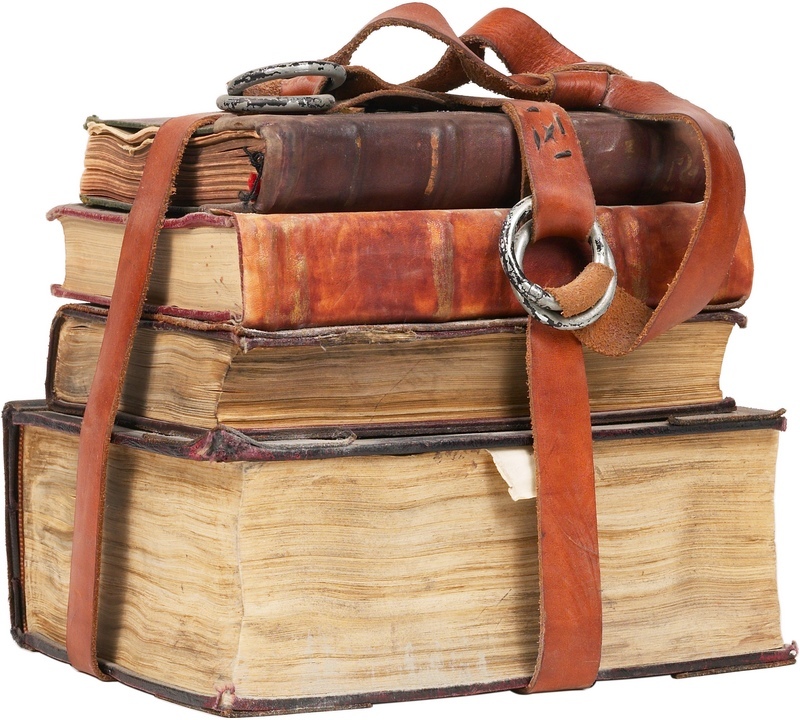 If you are interested in the answers to these questions, read on. 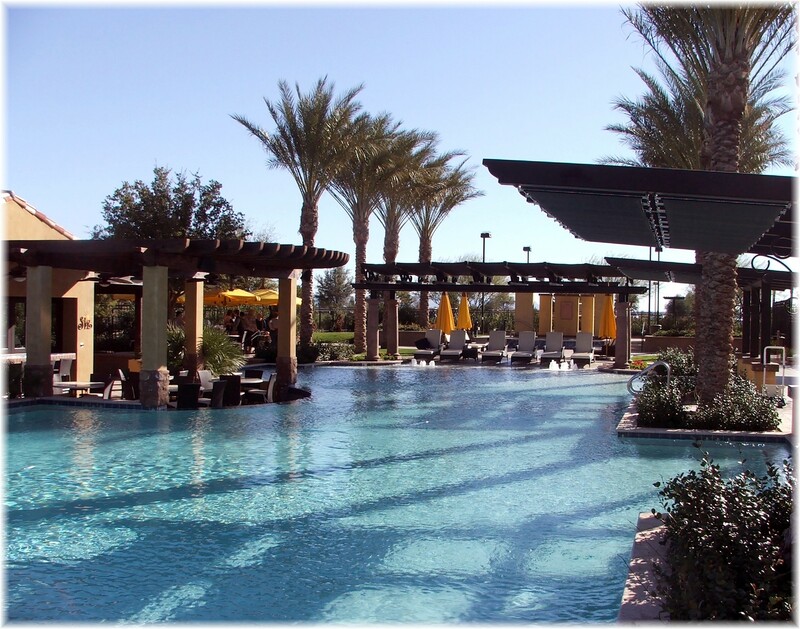 McCormick Ranch is a well known and desireable master planned community in Scottsdale Arizona. It offers a variety of condos, townhouses, and single family residences. 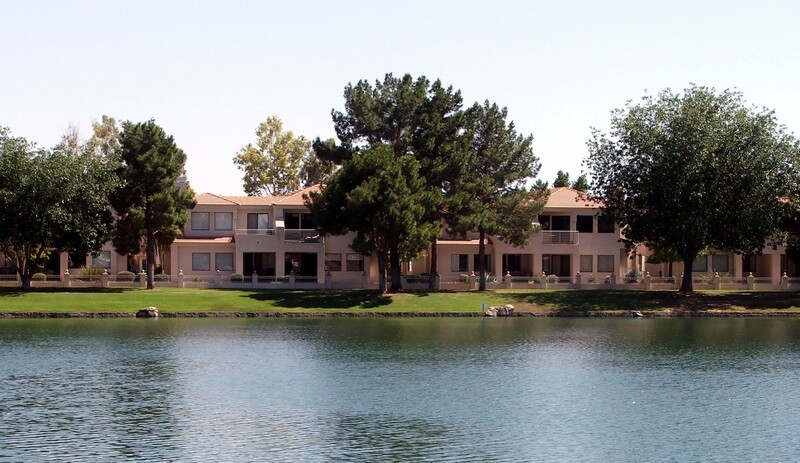 Four of the subdivisions that border Lake Marguerite are Palm Cove townhouses, Lakeside Villas condos, and two custom luxury home subdivisions; Island at McCormick Ranch and Vista Del Lago. 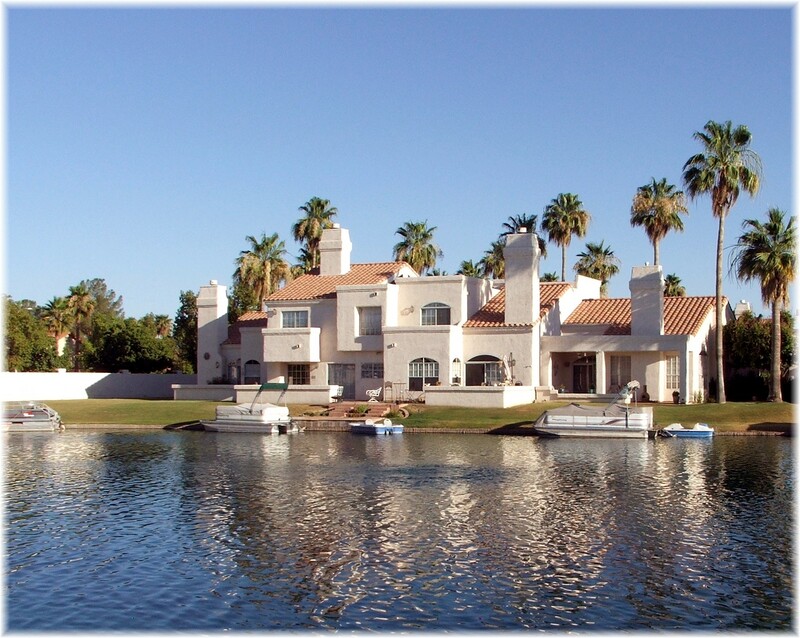 As with a search for any home, Phoenix area waterfront property buyers have their criteria that best describes their dream home. 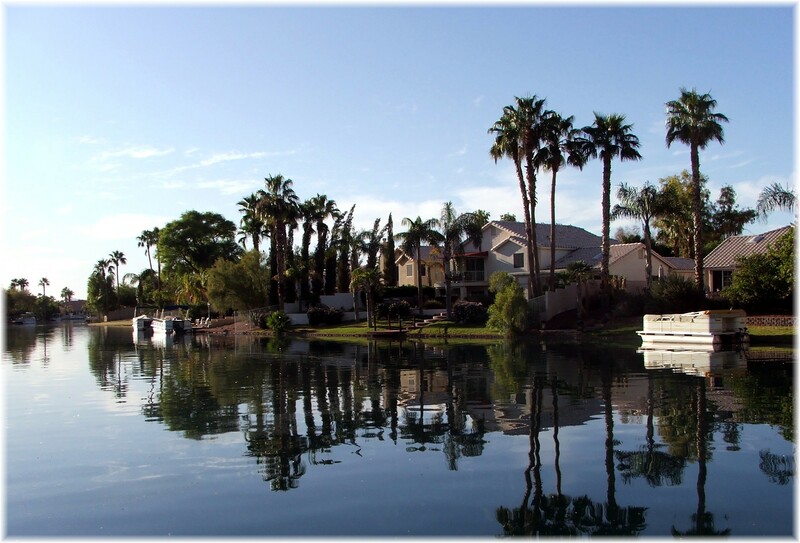 When describing Phoenix real estate waterfront homes, there is an additional parameter that is often important; a lake that allows boats. Instead of going to a park, a waterfront home owner may decide to go “crusing” around the lake. Some communities allow boats and some do not. Most lake communities only allow pontoon boats that are powered by electric motors. To enjoy a true motor boat ride you’ll have to choose from one of the six water ski communities in the valley. Even if the community does allow boating, make sure and verify that the body of water to which you’ll have access is large enough for that occasional boat ride. For an updated post on this subject, go to residential lake communities that allow boating.